Why pay dead money for rental when you can buy an asset that can last multiple projects. 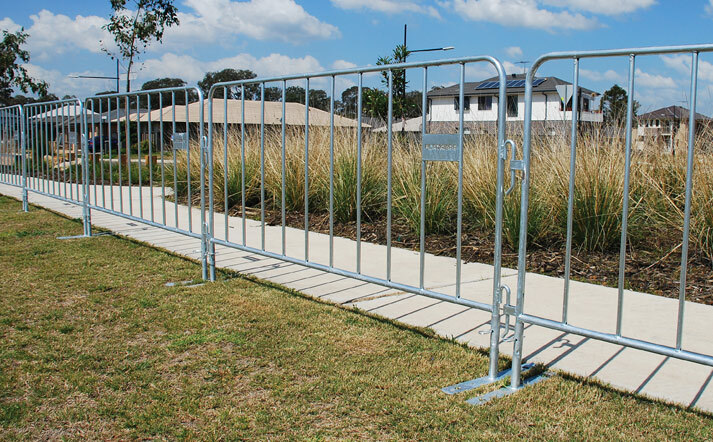 Are you searching for the ideal fencing solution for your upcoming public event or work site? Are you tired of hiring temporary fencing and want a permanent solution for your various projects, and a better return on investment? 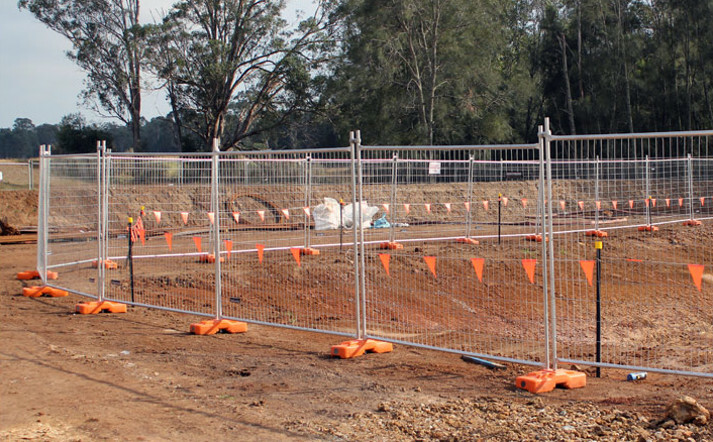 When it comes to superbly crafted temporary fencing in NZ, there’s only one name that matters: Fortress Fencing. At Fortress Fencing, we’re proud to be a family owned and operated business, right here in the heart of Auckland. 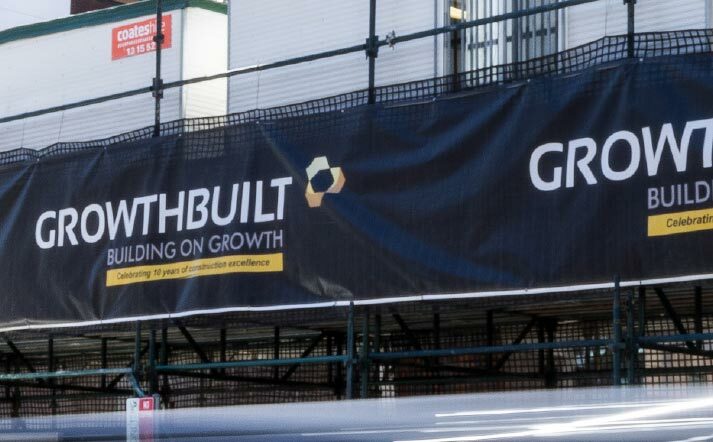 We deliver temporary fencing and construction for clients across Auckland, Christchurch and NZ, at the best possible prices. Each day, approximately 700 panels of fencing roll off the production line to ensure your fencing needs are met. Not only that, but we maintain a high level of customer service, ensuring that your temp fence panels are delivered on time, every time. Our free quote service and price match guarantee means you can rest assured that you’re getting the best prices possible on your temporary construction fence panels. Our expert team will provide you with all the advice and solutions you need to make an informed choice. We also understand that on a construction or event site, time means money. That’s why our team will deliver your fencing on time, but they’ll also professionally install it. Our temporary fencing for sale gives NZ businesses the freedom to relocate and install their fencing when and where they need it. 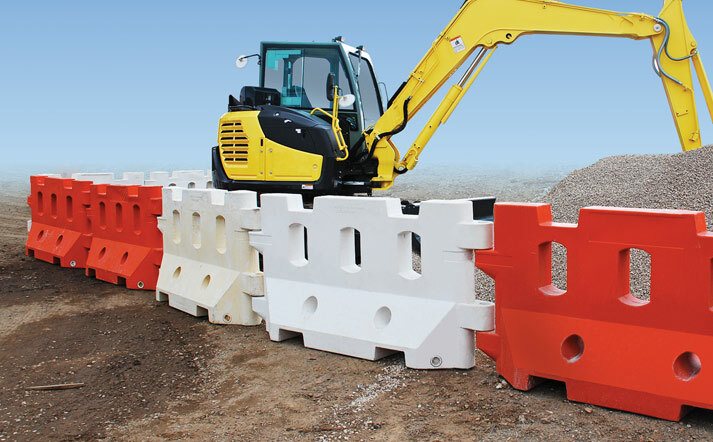 Whether your job site requires galvanised and powder-coated steel crowd control barriers, or a range of safety barriers, you can enjoy peace of mind knowing that you’re investing in quality products for your jobsite. So, if you’re done with renting, and are looking to buy temporary fencing panels in NZ, then contact the expert team at Fortress Team. If you’d like advice, information or a free quote regarding any of our services and products then get in touch. You can call us on 0800 285 292 or email us at sales@fortressfencing.co.nz and one of our team will get back to you with all the information you need to make an informed choice about your fencing solution.